No thanks, Marc. I understand once I leave this page I'll never have this opportunity again - and won't be able to do this later. 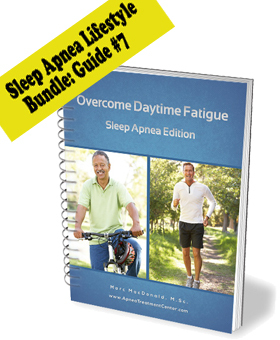 I'll never have the chance to﻿ upgrad﻿e to the Ultimate﻿ Sleep Apnea Treatments Power Pack and get the Sleep Apnea Lifestyle Bundle for free. By clicking on this link I waive my right to this special offer forever. Yes! 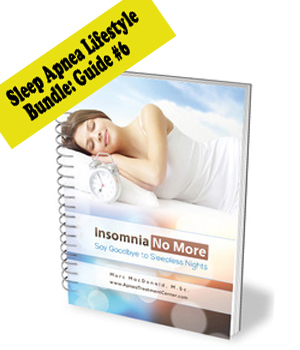 I can’t wait to get my hands on the Ultimate Sleep Apnea Treatments Power Pack – and the Sleep Apnea Lifestyle Bundle (5 Guides Worth $249.75) Absolutely FREE!I understand that I have a one-time opportunity today to upgrade my order for just one payment of $47 today - and one more payment of $47 in 30 days. IMPORTANT: This chance to UPGRADE your order to the Ultimate Sleep Apnea Treatments Power Pack of justTWO payments of $47 - is a one-time opportunity, good today only. 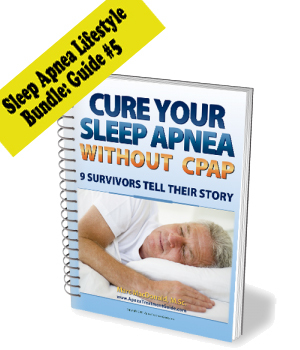 To take advantage of this opportunity simply click on the big orange button below now - and you'll get access to theUltimate Sleep Apnea Treatments Power Pack minutes from this very moment! No thanks, Marc. I understand once I leave this page I'll never have this opportunity again - and won't be able to do this later. I'll never have the chance to upgrade to the Ultimate Sleep Apnea Treatments Power Pack and get the Sleep Apnea Lifestyle Bundle for free. By click﻿ing on this link I waive my right to this special offer forever.